They could retain more customers, increase prices or reduce churn, for example. But as a new startup, you really have only one option – to acquire more customers. The problem, however, is that you might not know how to do it, right? Lucky for you, that’s exactly what we’re going to help you with today. In this post, we’ll show you 5 customer acquisition techniques that will boost your SaaS growth. Customer acquisition has nothing to do with generating new users. If you look at the Pirate Metrics framework SaaS companies use to monitor their growth, you’ll notice that acquisition attracts a person but ends before they begin to use your product. In other words, the acquisition is a process of bringing new visitors to your site and getting them to sign up. But enticing someone to start using your product and becoming a user begins in the next stage – Activation. Nonetheless, customer acquisition is the most crucial part of the SaaS growth process. For one, without new signups, you’d have no one to try to convert into a user, and retaining them as a paying customer. The above graph illustrates this point quite well. 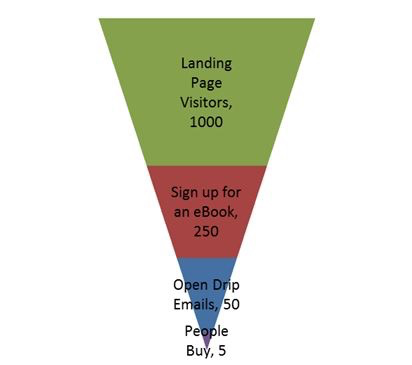 Given the average conversion rates at each stage of the funnel, you need a large number of initial visitors to generate paying users. So, let’s take a look at some customer acquisition techniques that will help you grow your SaaS business. You should start acquiring users as early as possible, even if you don’t have a product ready. But you should do it for different reasons than growing a company. At that stage, acquiring the first users helps you validate your idea, and learn if you’re targeting the right customer pain point. It’s only when you’ve validated your idea, and achieved the product/market fit; that you can switch your focus into growing a company. The trick with finding PMF is, though, that often you will have to pivot to find it. Pivoting a value proposition is relatively straightforward, speaking in technical terms, of course. Adjusting the entire customer acquisition strategy to it however, is not. 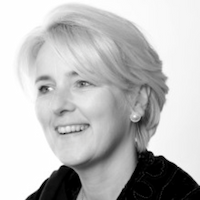 Therefore, before you launch any strategy to attract and sign up new customers, ensure that you have the PMF. Developing customer personas, giving them names, finding a picture that represents them or listing their interests may seem silly. I mean, who wants to browse Google Images to find someone who looks just like your “SaaS Sally” persona? 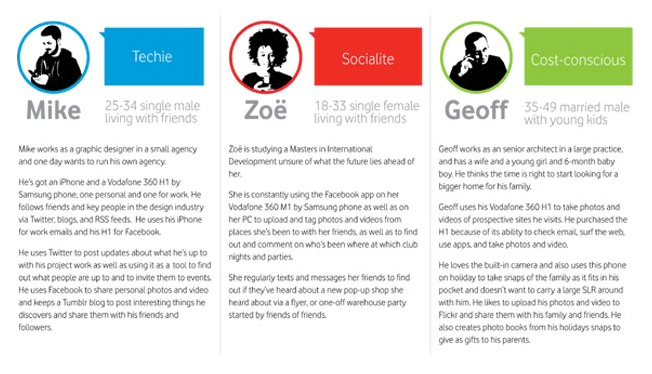 But without buyer personas, it’s hard to know who your potential users are, and how you could reach them online. Or figure out the best ways to attract them, at that. For example, how can you create lead magnets that will attract new users to your list, without knowing their pain points relating to your product first? Or discover channels that drive the most targeted traffic? You see, buyer personas make it easy to attract the right type of web visitors. And that, in turn, makes customer acquisition a much simpler task. We admit, this strategy requires experimentation to get it right. But the benefits of going through the process are immense. 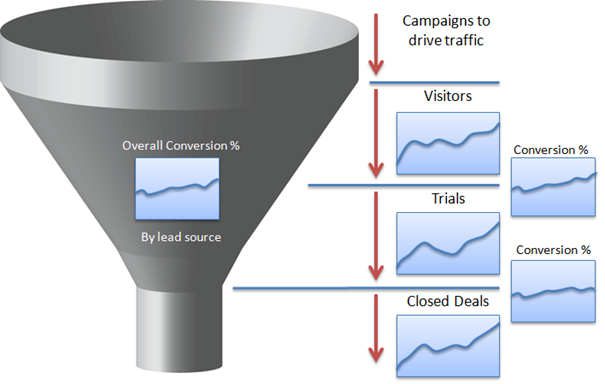 Not every traffic channel will deliver visitors who can convert. In fact, often, channels you might consider a certainty flop. A couple of years ago, Dan Norris did an experiment to assess his traffic sources. And as it turns out, sources he banked on, like Adwords or email brought hardly any results. However, strategies like guest posting, being active on forums, social media, and Twitter auto follower strategy, delivered actual conversions. Now, your best visitors might come from different channels. Perhaps SEO would work for you. Or maybe advertising your SaaS product on Facebook would drive the most signups. It’s hard to tell without testing. And so, to ensure that first, you get new customers, and secondly, acquire them at a relatively low cost, you have to identify your best channels. Some of your visitors will sign up on the homepage. But many others will not even see it. And yet, they could become users too. 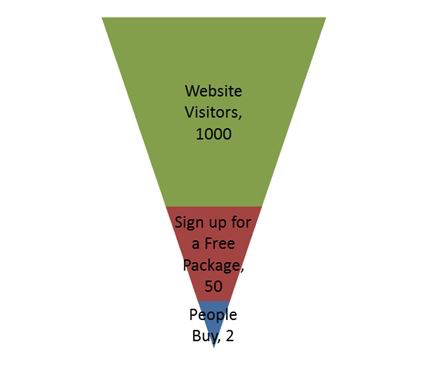 However, to sign up, they need to go through a different funnel. They assume that website visitors will notice the Sign Up call to action, act on it, signing up for a trial or free version. And then, through onboarding and retention, convert into paying customers. And many do. However, a large group of your visitors may not yet be ready to create an account and start using your product. And so, to acquire them, you’ll need to find another way to convince them to sign up. For example, you could first target them with your lead generation strategies, then nurture them, and finally, entice to sign up at the time when they’re ready to do so. 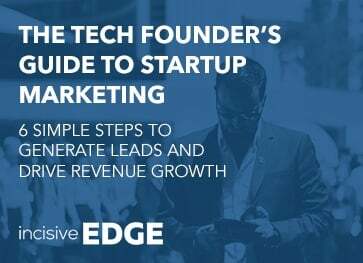 And the best part is, by implementing both funnels at the same time, you can target and acquire different types of traffic, greatly propelling your growth. Nothing beats having an audience. Just take a look at SaaS companies like Kissmetrics, AdEspresso or Drift. They enjoy engaged audiences. And although many of these people aren’t their customers (and maybe will never even sign up for a trial), they actively help them promote the app. How? By sharing their content, for example, telling others about it, commenting on their blog posts, attending and promoting their webinars and other events... The list goes on. So, start building an audience as early as possible. Drift launched their content strategy way before they even had a product. Repost your content on other channels, like Medium or Linkedin. Many successful SaaS companies utilize this strategy to simultaneously initiate conversations with many audiences without having to produce original content for all of them. 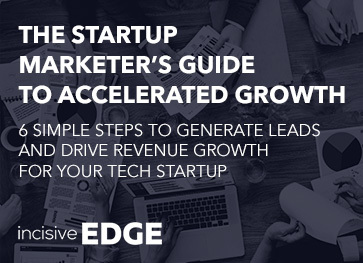 Repurpose your content into lead magnets and content upgrades and build a lead generation engine to fuel your secondary funnel (the one we talked about in the previous point). Target social media channels that you’d discount in B2B, like Pinterest, for example. 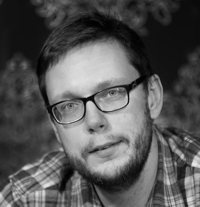 You can hear Dustin Stout from Warfare Plugins sharing his experiences with less common social networks for B2B (and how they’ve become his top traffic sources) here. An established SaaS company can grow in so many ways. But as a new startup, you really have only one option – to acquire more customers. 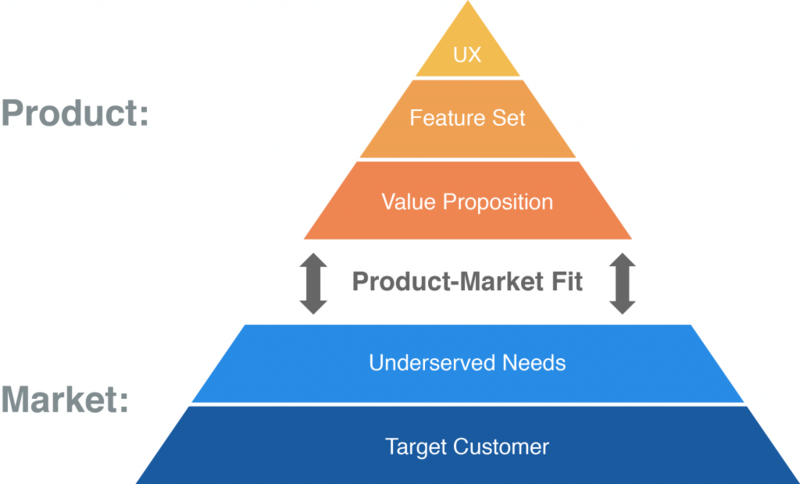 Therefore, once you have the product/market fit, you have to launch an effective customer acquisition strategy to propel your SaaS growth.